Buy your printers and replacement labels from a trusted supplier to 10,000's of customers of Dymo Printers, CoStar Labels and Seiko labelling products. Servicing the market of over 1,000,000 printers for more than 20 years, we stock millions of labels, and all the current Dymo label printers and label makers. Need your order in a hurry? Over 90% of orders placed by 4pm are shipped out that same day! 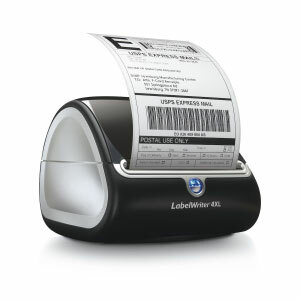 - Dymo LabelWriter Printers are the fastest PC-and-Mac compatible label printers on the market. – Print directly from Microsoft® Word, WordPerfect®, Outlook®, QuickBooks®, ACT!® and other popular software. 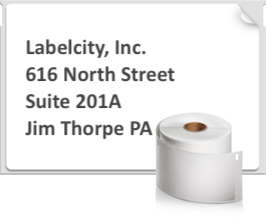 - To build your reputation, the Label Writer prints professional-looking labels every time, with your favorite fonts and graphics. 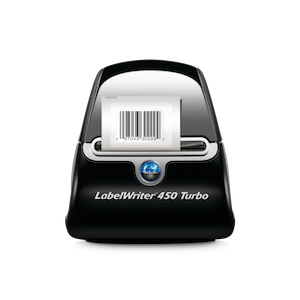 - There's over 40 different sizes of labels for Dymo LabelWriter. They have a 2 Year Warranty, and speedy output - How about less than one second per label? (up to 71 lables per minute). - To save you money, the Label Writer uses no ink or toner. - See our LabelWriter Tech & Tips section to learn more! 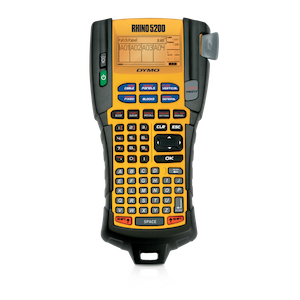 Rhino label printers have been the industry-standard for many years because they’re tough and very easy to use. 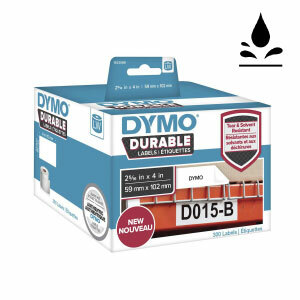 - When Dymo set out to revolutionize industrial labeling, they teamed with installers who insisted on two things: an affordable, tough, portable labelling tool with one-touch "hot keys" to save time and money. - Plus they wanted the highest quality lables, so they stick and stay stuck. 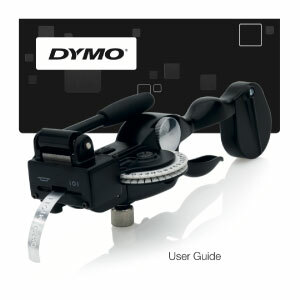 - The result is the Dymo Rhino range of label machines. 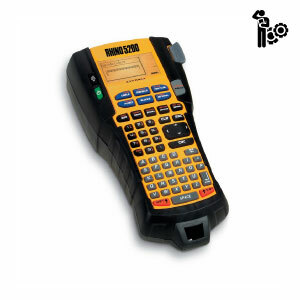 - RhinoPro label printers enable users to quickly create “professional” industrial-strength Rhino Labels for application to: cables, wires, patch panels, circuit boards, infrastructure equipment, name plates, security panels, shelving.... and virtually any instance where a long-lasting durable label is required. - Have a look at our Rhino Tech Support & Tips section to learn more about how a Rhino can benefit you! 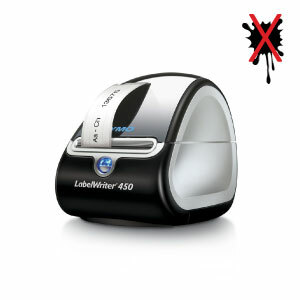 Does the Dymo LabelWriter 450 need Ink? 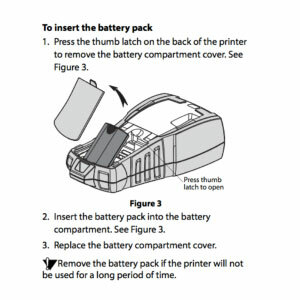 More recent articles: Dymo LabelWriter 450 Troubleshooting | Another use for Dymo Diskette Labels 30258 / 120400 | How to Add Border Styles to Dymo LetraTag Labels | How to use the Rhino 5200 Label Memory | How to clean the Dymo MobileLabeler Cutter Blade | Different uses for the Dymo 30252 Label Size | Rhino 4200 Hot Keys - make labelling even easier!